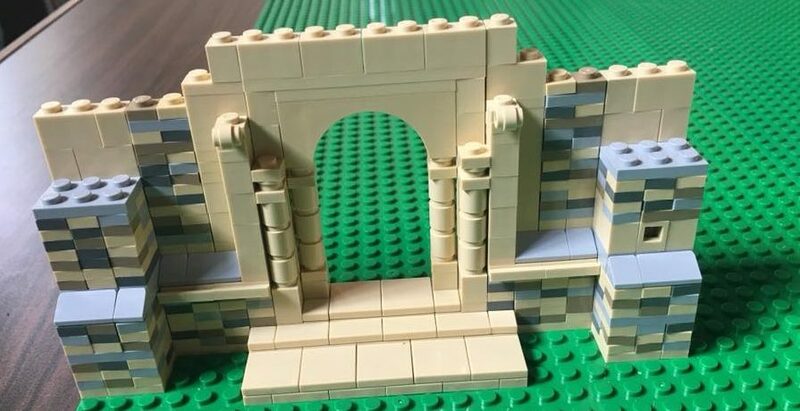 To raise money over the next three years we are creating a beautiful Lego replica of St Mary’s and Caterham’s oldest building, St Lawrence’s, the grade 1 listed church across the road. The scale model is designed by Rhys Knight (pictured with one he made earlier!) and will consist an estimated 50,000 bricks. The scheme was the idea of Church Warden, Hilary Clark who had heard of similar projects elsewhere, including Durham Cathedral. 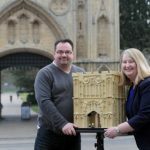 Her hope is that it will grab the imaginations, not only of Caterham residents and model enthusiasts, but also anyone further afield who appreciates and wants to preserve the beauty of church architecture. The build, which started with the main door of St Mary’s in August 2018, is expected to take at least three years to complete. 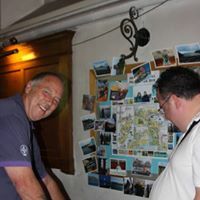 The bricks will be sold for £1 a brick in church and at events where the model will be on show, but can also be paid for by individual or corporate donations, some of which we will be able to claim Gift Aid on. The hope is that the project will raise at least £30,000 to pay for essential repairs and maintenance. Three quarters of the funds will go to St Mary’s and the remaining quarter to St Lawrence’s. Did you hear about our Lego Build on BBC Radio this morning?